1. Resurrection hand balm from Aesop. £19. 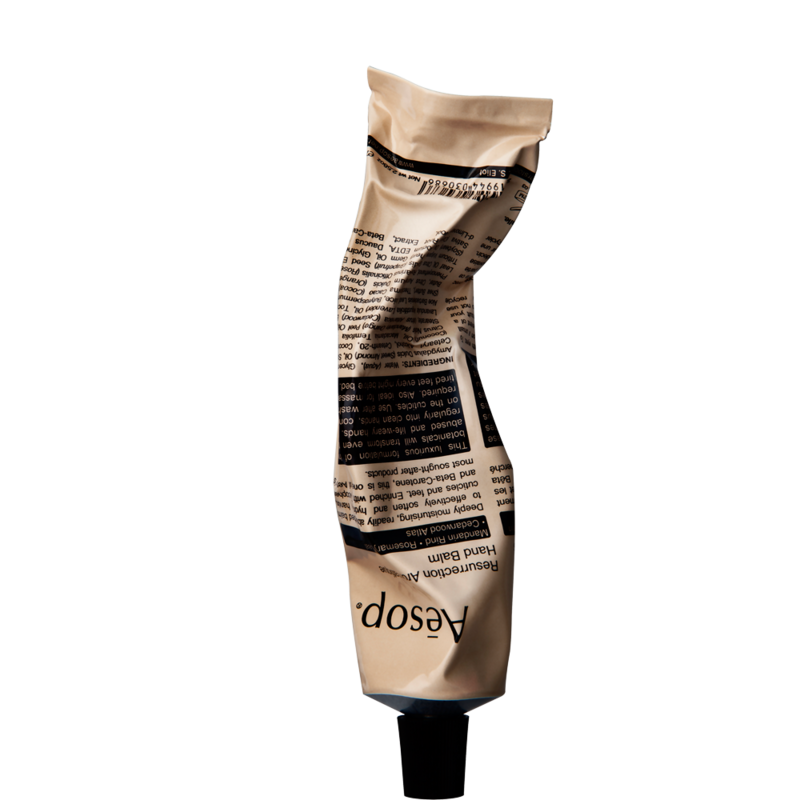 I'm quite fussy about hand creams — I hate anything that is too greasy — but Aesop's mandarin-scented hand cream is seriously addicting. This product smells amazing, and feels luxurious but absorbs nicely into the skin. I keep one tube on my bedside table and one at work. 2. 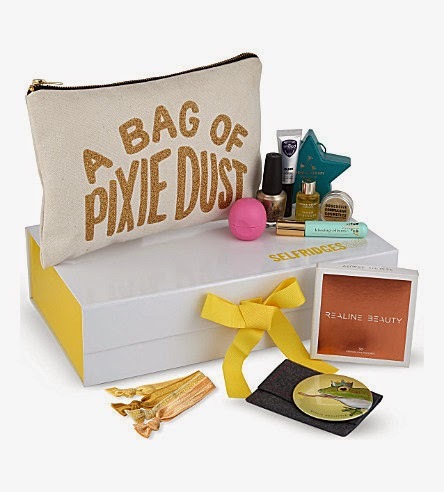 Pixie Dust Beauty Gift Set from Selfridges. £35. This cute gift box contains something for everyone: a carefully curated selection of sparkly beauty products from brands like OPI and Aromatherapy Associates in a similarly sparkly canvas wash bag. Perfect for glitzy nights out. 3. Margaret Dabbs Sole Spa pedicure from Liberty. £45. 2014 was the year I finally got over my fear of pedicures and I haven't looked back. Margaret Dabbs and her team are among the best in the business, and this 40-minute treatment will beautify the feet of the lucky gift recipient. 4. 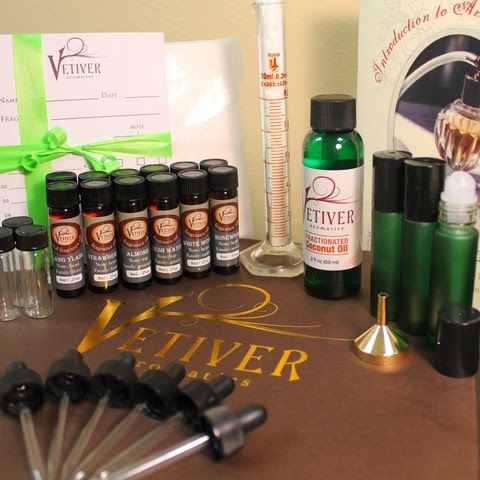 Apprentice perfume kit from Vetiver Aromatics. $74. It can be tricky to buy perfume for someone else; even if you know them very well, perfumes are so personal that it's easy to go wrong. This kit includes all the materials you need to mix your own perfume blend. 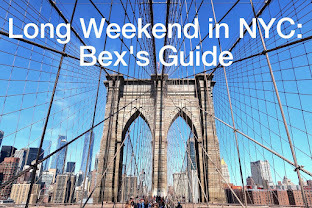 Much more fun and unique than Chanel No. 5. 5. Rose-gold wishbone necklace from Astrid & Miyu. £29. I discovered Astrid & Miyu in one of my Not Another Bill gift boxes — astrid and miyu mean 'beautiful' in Swedish and Japanese, respectively, and their jewellery is indeed beautiful. The prices are also quite reasonable. It's hard to go too wrong when choosing from their website, but I like the simple elegance of this rose-gold wishbone necklace. 6. 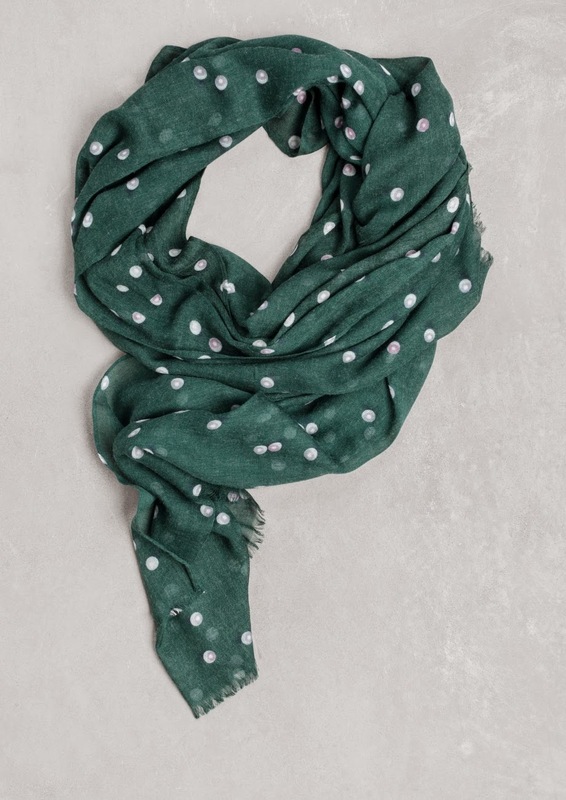 Green pearl-print scarf from & Other Stories. £29. This racing-green scarf looks festive, but it's definitely not one of those super-Christmassy items that you can only bring out for one month of the year. It is soft and lightweight, but long enough to drape nicely and keep your neck warm. 7. 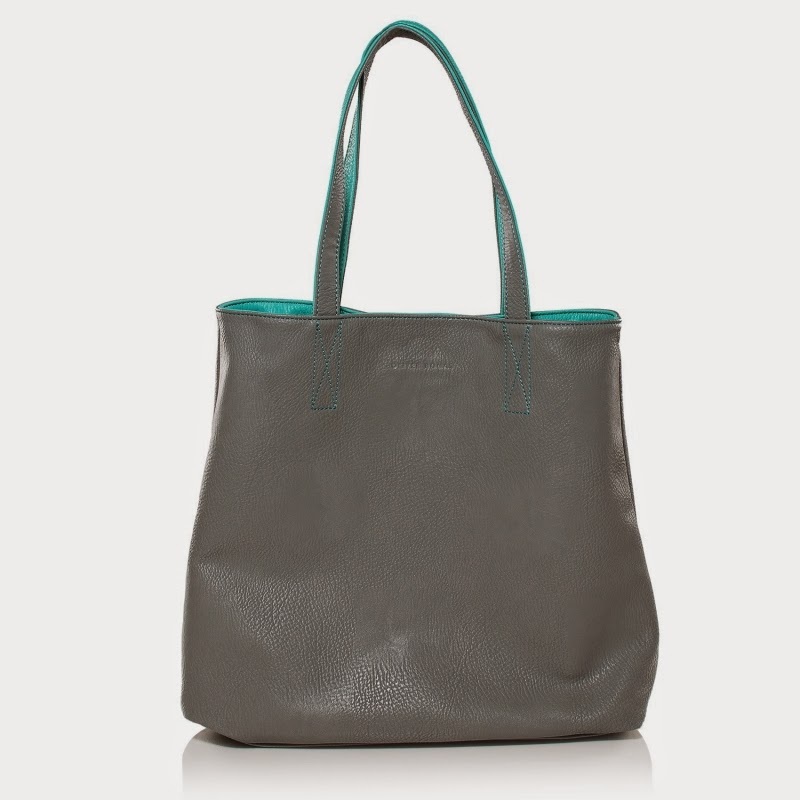 Reversible tote from Oliver Bonas. £34. Oliver Bonas is a great place to find girly gifts and I particularly like these reversible tote bags because it's like getting two different bags for the price of one. The grey/turquoise colourway is my favourite. It's sold out online, but they still have some in stock in store. 8. Glitter card holder from Kate Spade. £40. Just in time for Christmas, Kate Spade finally launched their UK website. Hooray! 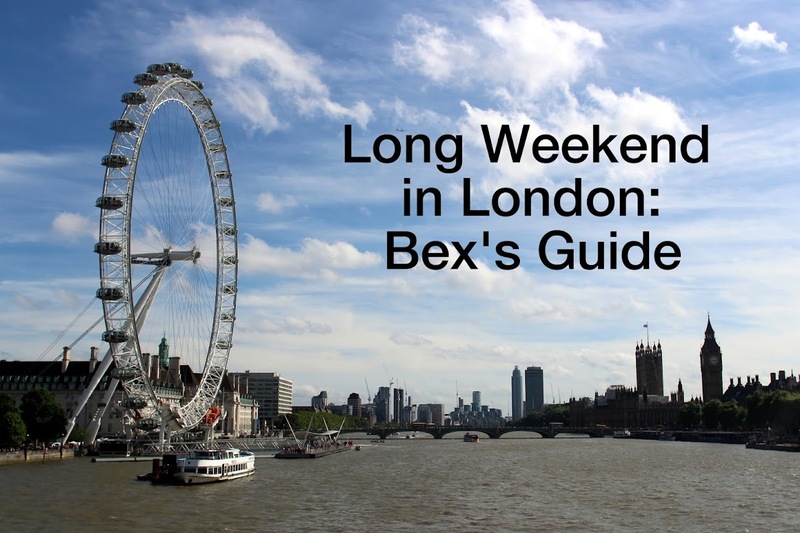 (My bank account may not be quite so happy). This card holder, in midnight blue with sparkles galore, is both beautiful and useful (it's also available in silver and rose gold, but they're a little blingy for me). 9. Set of four Fishs Eddy party glasses from Liberty. 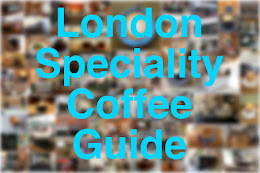 £24.95. 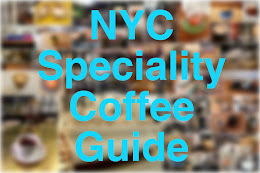 Fishs Eddy is one of my favourite New York shops — they sell so many beautiful and/or quirky kitchen and dining products. Liberty stocks a small selection of their products, and this set of four small glasses makes a great gift. 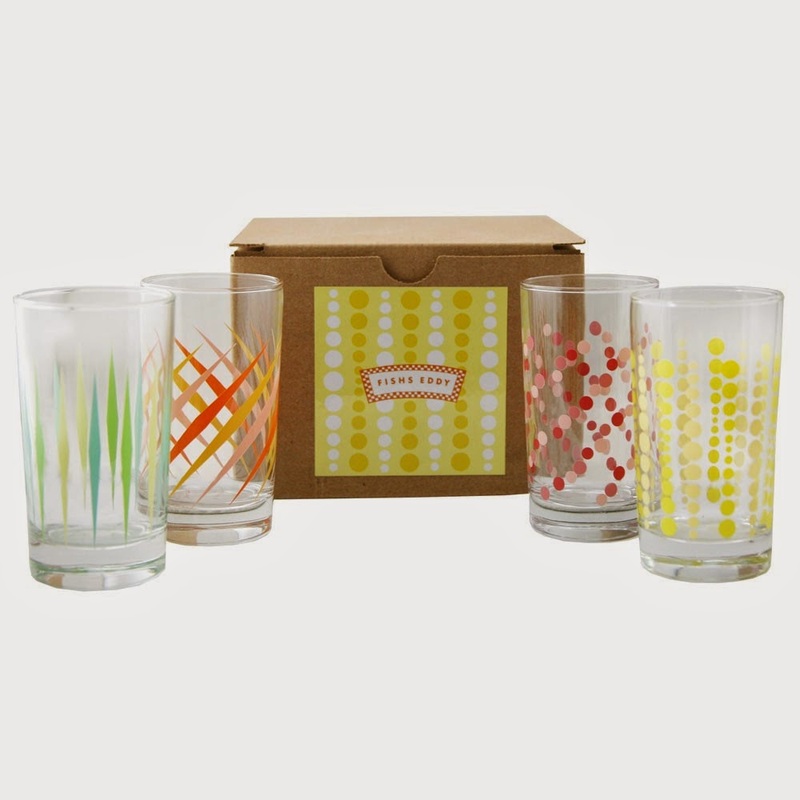 The glasses are decorated with different patterns and colours and they are presented in a cute gift box. US folks can buy them directly from Fishs Eddy. 10. Diptyque holiday candles from Selfridges. £58. Diptyque candles smell great and they always make luxurious gifts. This set includes five mini-candles, each of which is scented with a different festive fragrance. It comes in a gorgeous presentation box, but there's nothing to stop you splitting the set up into smaller gifts for a few special people.